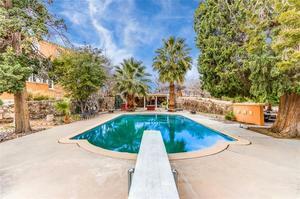 Courtesy of Rick Moreno, Moreno Real Estate Group. 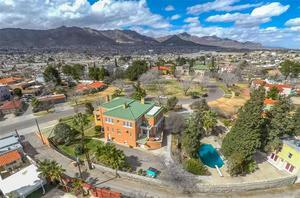 Designed for William Tooley of El Paso National Bank by, Henry Trost, the famous El Paso Architect who pioneered El Paso’s growth. 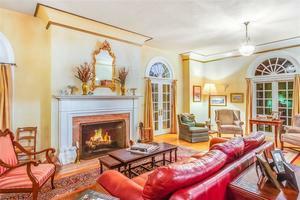 Perfectly sited on a 28,877 SF segment of Pennsylvania Circle, the 2-story, 5 BD, 3.5 bath main house comprises approximately 5,548 SF of living space. 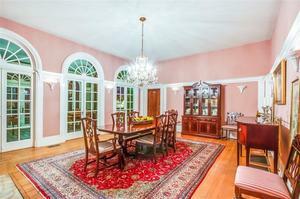 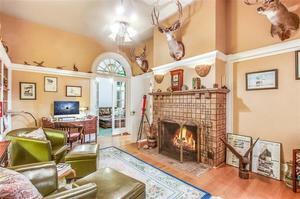 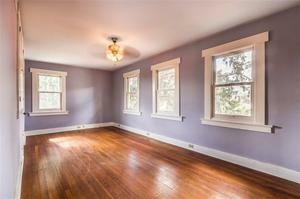 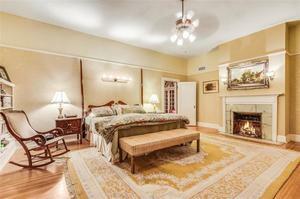 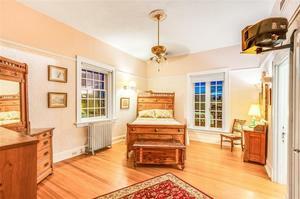 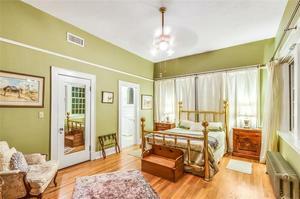 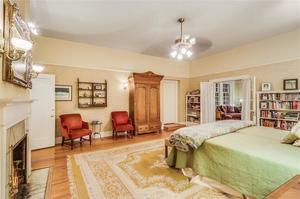 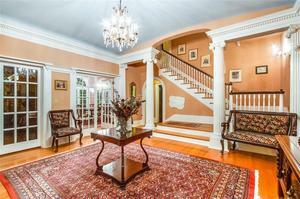 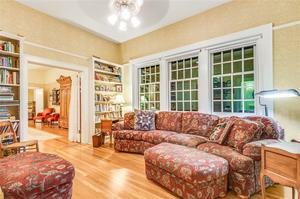 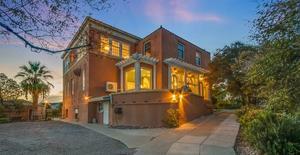 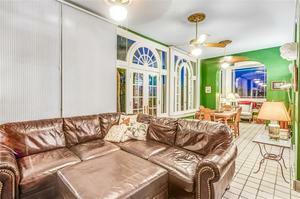 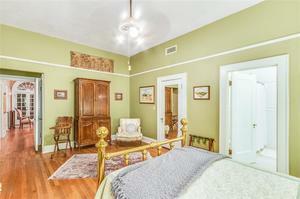 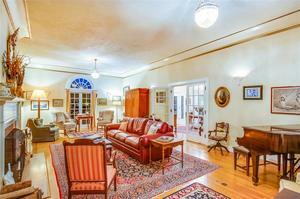 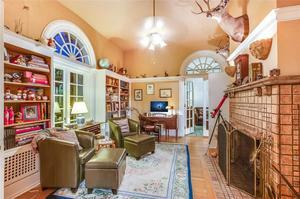 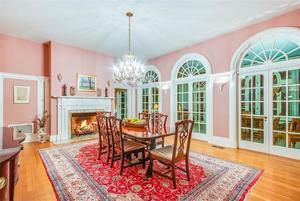 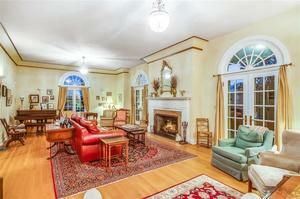 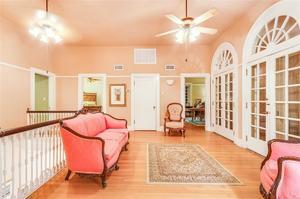 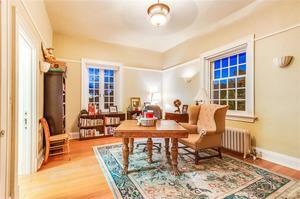 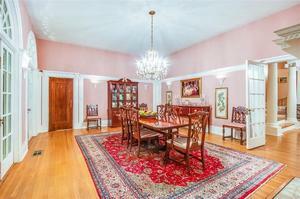 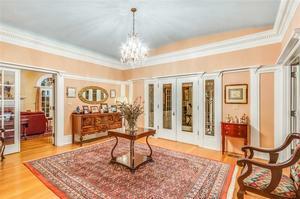 The house features a large foyer and dramatic classical columns, library with a restored Batchelder fireplace. 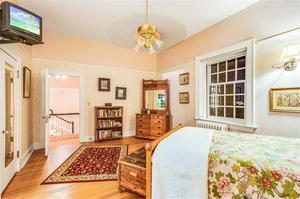 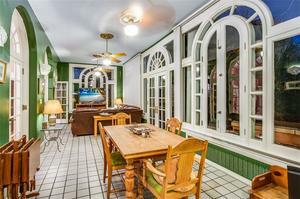 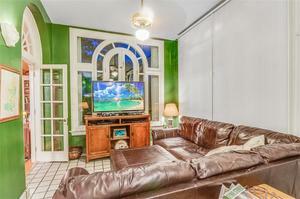 You will find charm in the huge living room with original chandeliers, grand dining room, gallery-like sun room that opens to an uncovered porch overlooking the pool and entertainment area. 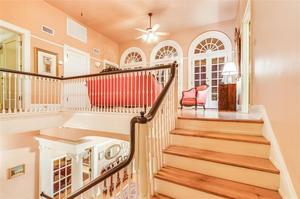 Upstairs, a central foyer opens to a columned loggia overlooking the park. 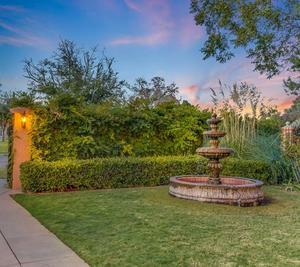 Situated in the Austin Terrace Historical District, one can enjoy scenic walking, yoga in the park, and lively events at St. Francis or Loretto. 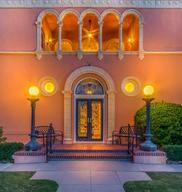 The Spanish architecture is emblematic of Trosts’ vision. 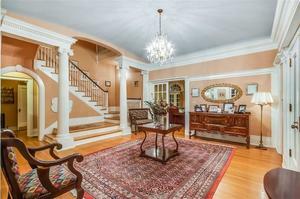 Tour this home and experience the character of this home, full of unbelievable tales that match its beauty with every step you take. 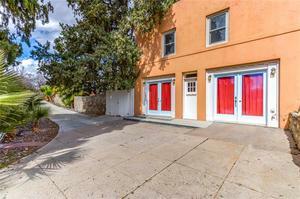 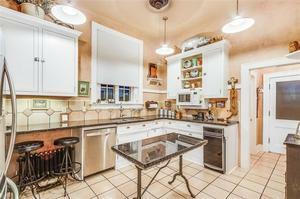 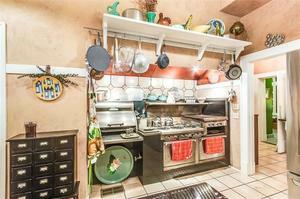 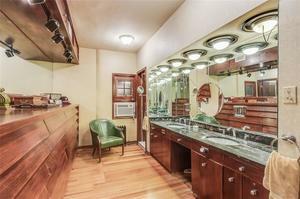 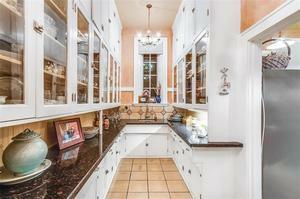 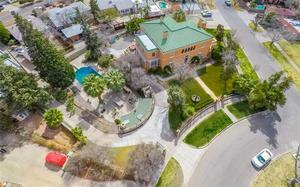 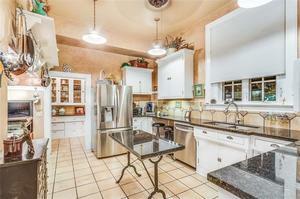 Please, send me more information on this property: MLS# 757139 – $1,095,000 – 226 Pennsylvania Circle, El Paso, TX 79903. 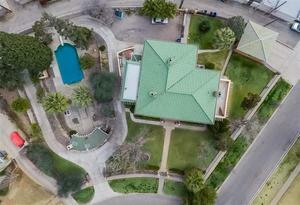 I would like to schedule a private showing for this property: MLS# 757139 – $1,095,000 – 226 Pennsylvania Circle, El Paso, TX 79903.